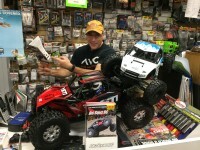 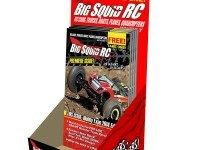 Big Squid RC Monthly « Big Squid RC – RC Car and Truck News, Reviews, Videos, and More! 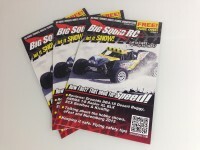 You are browsing the "Big Squid RC Monthly" tag archive. 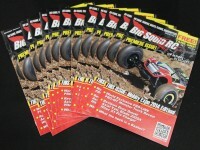 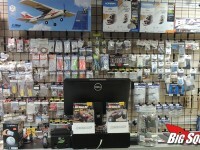 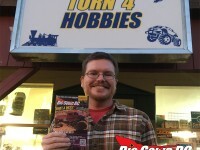 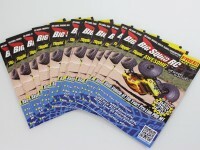 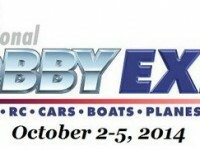 New Big Squid RC Monthly and More Locations! 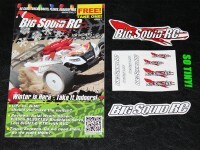 Big Squid Monthly Plus Micro Stickers!